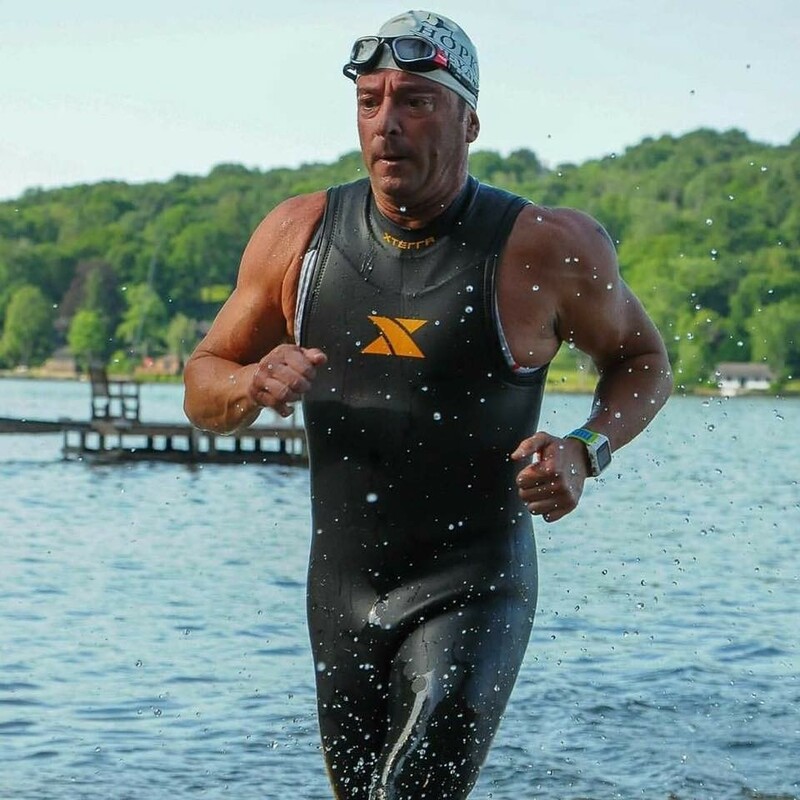 Returned to Triathlon after a 30 year break to raise a family and build a career and multiple business enterprises. 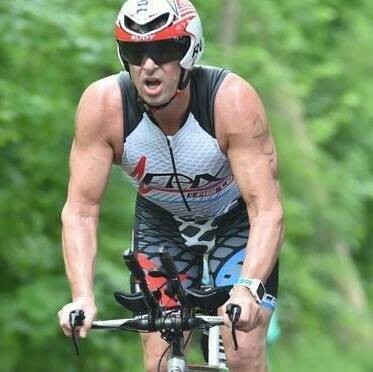 Started the journey at 53 years old at 255 pounds and now 5 years, 45 Triathlons )Including 3 140.6 including KONA and 7 70.3. 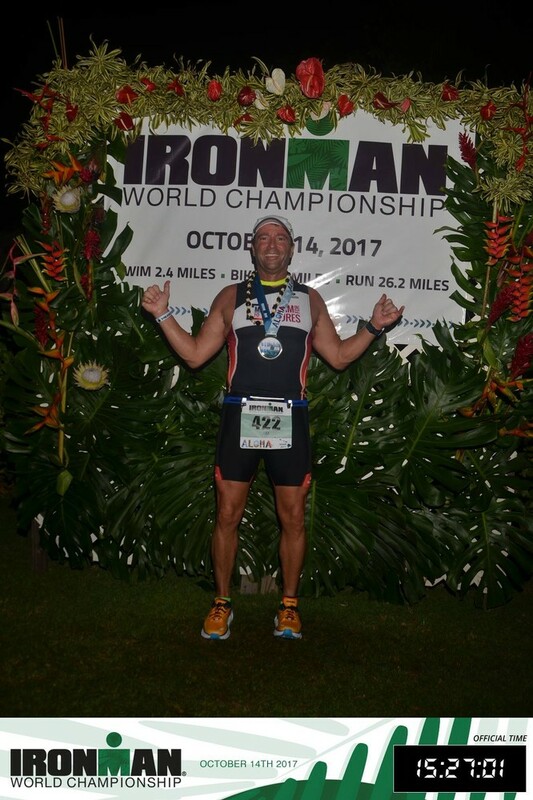 I absolutely love the journey and the training and the lifestyle and like minded, positive and supportive people I meet at all the destination races I participate in.